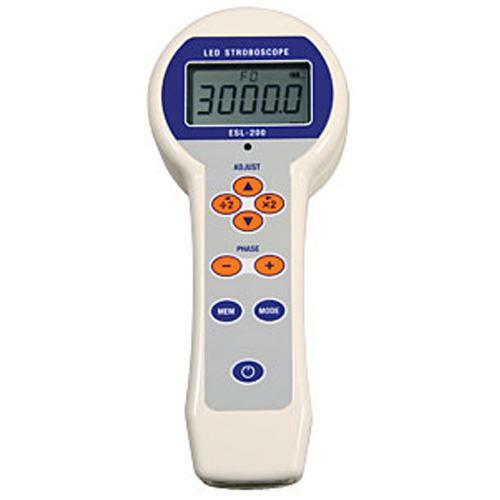 ESL-200 is a super bright, battery operated, LED stroboscope designed to measure and observe rotating, reciprocating and linear motion in a variety of production, quality control and academic applications. It generates an extremely bright light relative to its compact size. 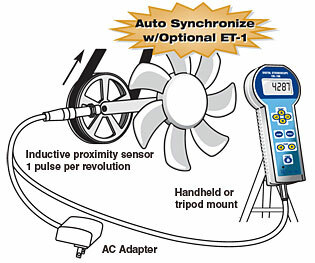 For most applications standard flash duration works without adjustment. For ultra high speed applications, objects may move during the brief period of a single flash, resulting in a blurred image. 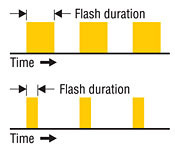 By decreasing flash duration, objects have less time to move and the image appears sharper. 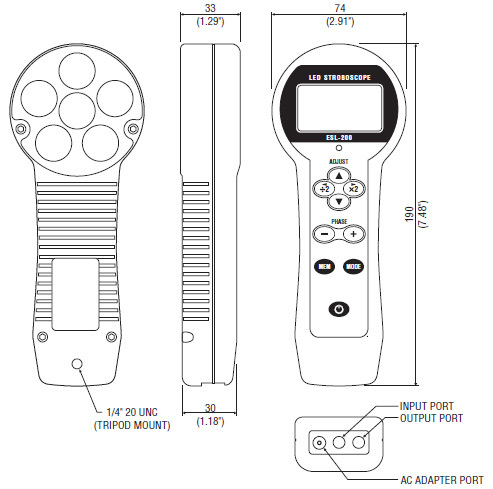 ESL-200 features adjustable flash duration.